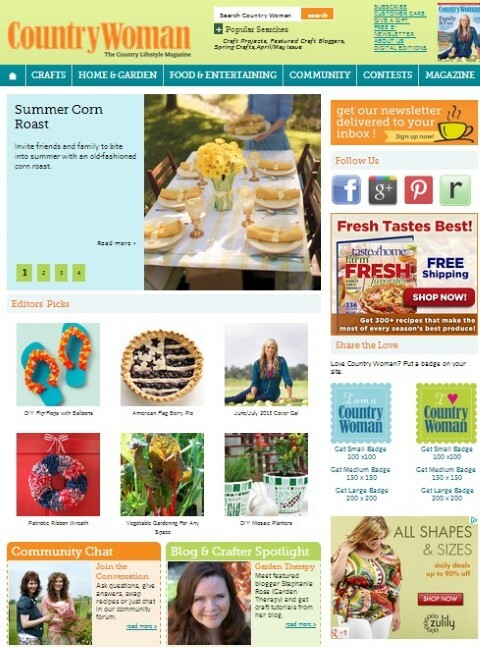 Hey, who’s that on the homepage of Country Woman Magazine? 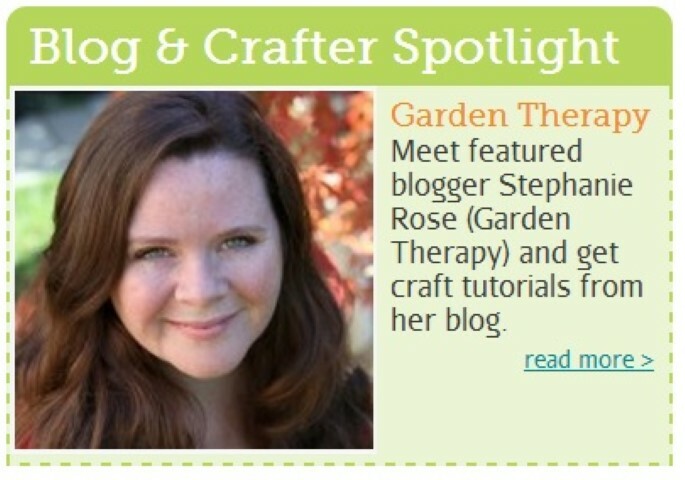 I’m honoured to be featured in the Blog & Crafter Spotlight this month. Even though I live in the city, I know if I got the chance to roam the wide open spaces among goats and chickens, I’d jump at it. For now, I use my small city lot as a little slice of country right in the heart of the city. Read the whole interview here. Fabulous! Off to read the interview! 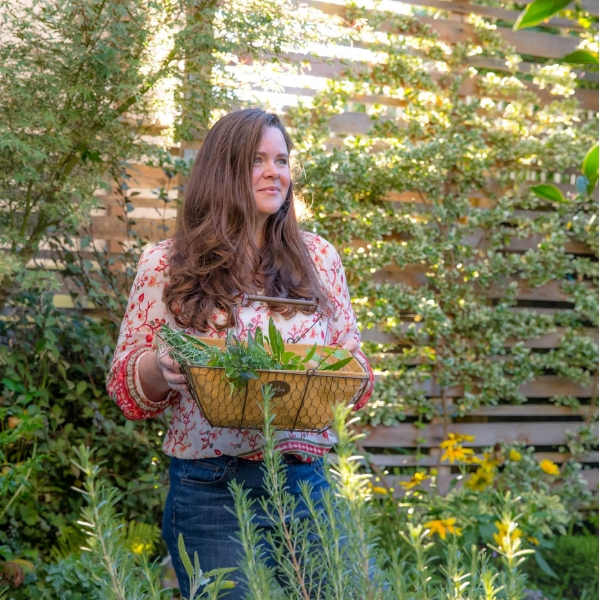 :) Have a great long weekend!